Dr Chris Andrews is HR Director at Bond University in Australia. He has a doctorate in the area of human resource management performance auditing. 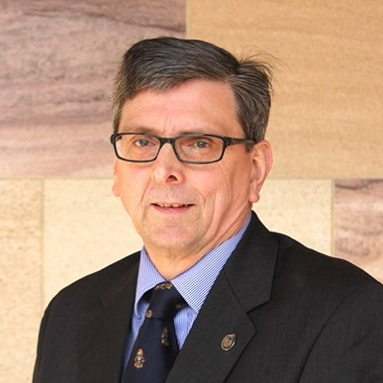 In the course of his research he identified the need for HR standards and later pursued that topic in relation to the Australian university sector, where he works for Bond University, Australia, www.bond.edu.au. He is Human Resources Professional with extensive experience in corporate, not-for-profit, consulting and contracting environments.